At Shiva I pierce many families and friends, locals and regular clientele; among the many tourists passing through the wonderful place that is Greenwich. It’s always a pleasure to meet the hundreds that turn into thousands, old or new! I thought it was pretty kool that Perry had his eyebrow pierced by me after his dad had his eyebrow pierced @ Shiva Piercings twenty years before! 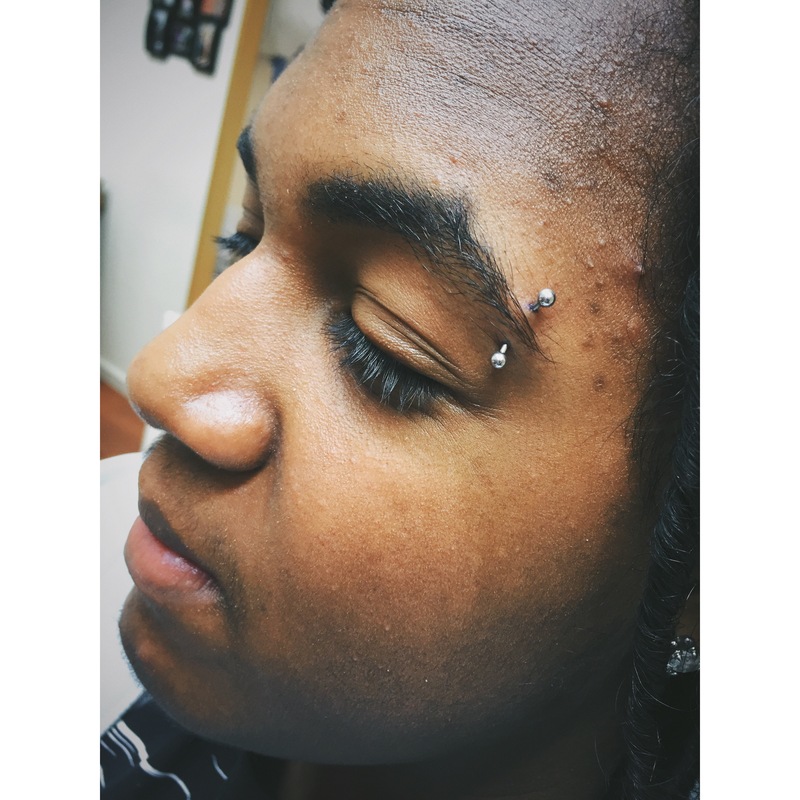 Here’s Perry’s eyebrow pierced w/1.2mm x 12mm curved titanium bar. 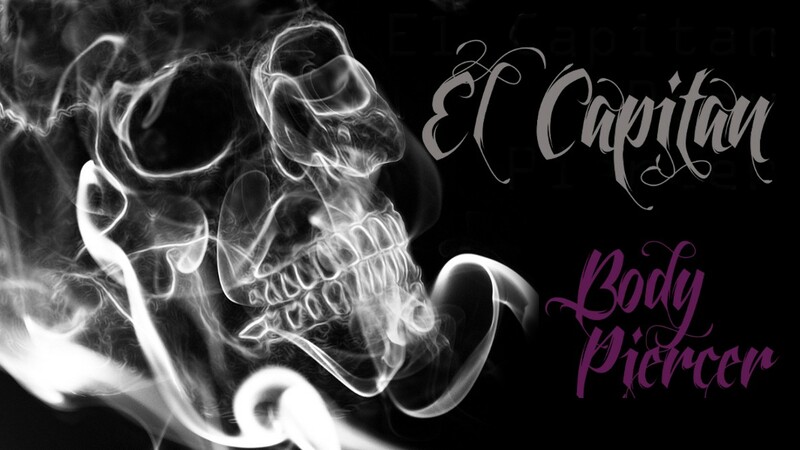 This entry was posted in Eyebrow Piercings, Piercing Portfolio and tagged Body Mods, Body Piercer, El Capitan, Eyebrow Piercings, Family Piercings, Greenwich, London, Piercing Portfolio, SE10, Shiva Heads, South East. Bookmark the permalink.